Host Mike Koriwchak interviews key movement leaders and insights from the front lines of the practice model. Drs Ellen McKnight and Elaina George discuss the role for specialist in Direct Care and review steps that specialists can take today. 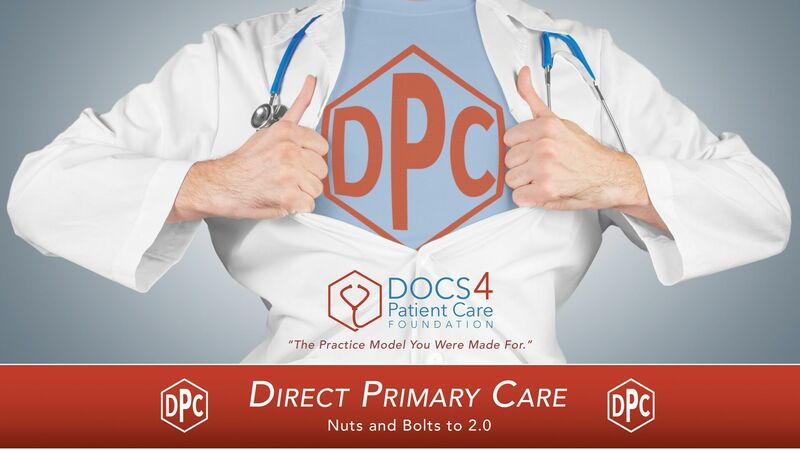 Drs Clint Flanagan, James Pinckney, & Hal Scherz explore alternate scaled DPC models and explore working with employers.